The bathroom can often be overlooked as a design feature of the home; however, it is a great opportunity to show your personality. The bathroom and kitchen – as two of the most-used areas of the home – are amongst the first to show wear and tear. Giving them some attention can ensure that they stay in good condition. Updating the bathroom and kitchen is also an instant way to make a home appear modern and spacious. Experts agree that a modern bathroom can add value to the home; with house prices soaring, this has potentially become more important than ever before. Fortunately, even if you are not considering a full bathroom renovation, it is the details that make the difference. 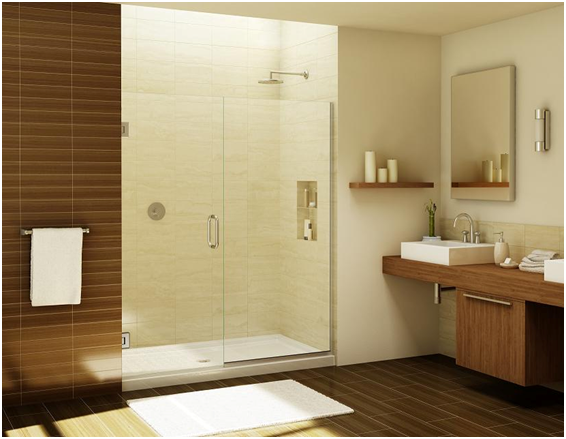 One such detail is the use of frameless glass shower panels. We take a look at some of the key advantages below. Frameless glass shower panels are as unique as you are. If provided by an experienced installer such as https://marvinandpinch.co.uk, they are highly customisable. You can specify the dimensions and style right down to the thickness of the glass, which usually ranges from 8mm to 12mm shower glass panels. This can ensure privacy, durability and more, in addition to adding a modern touch. The use of glass in a home instantly gives a sleek, elegant, modern and stylish appearance. Glass panels are far more stable and durable than many other options, such as shower curtains, which often need to be replaced. From a good company and properly installed, a glass panel can last a lifetime. Bathrooms are often an afterthought when it comes to lighting and can be dark and damp as a result. 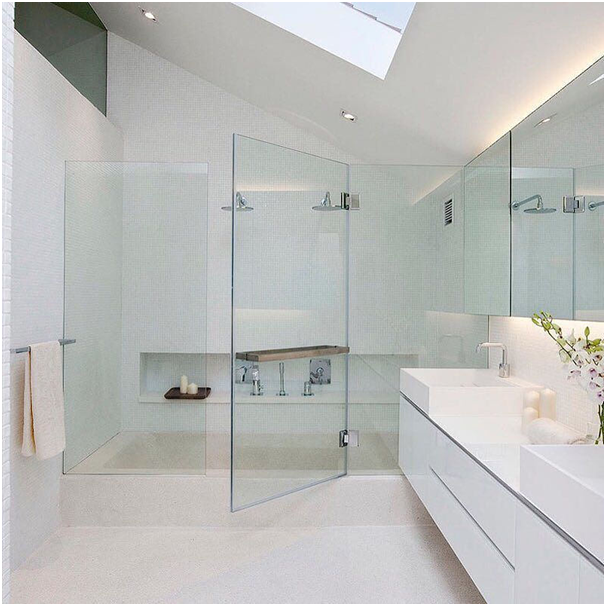 Glass shower panels allow lots of natural light in the room and do not obstruct the lighting that may already be in place. This makes the room seem more spacious and inviting. Glass is easier to keep clean, more hygienic and easier to maintain than fabric alternatives. The shower panels are far more low maintenance as a result and look more expensive – even though over time they could work out cheaper! Glass adds an extra dimension of texture to a room that may otherwise by mostly metal or plastic. It adds a sleek and sophisticated finish that you will love. Who are the top 20 breakfast TV presenters of all time?